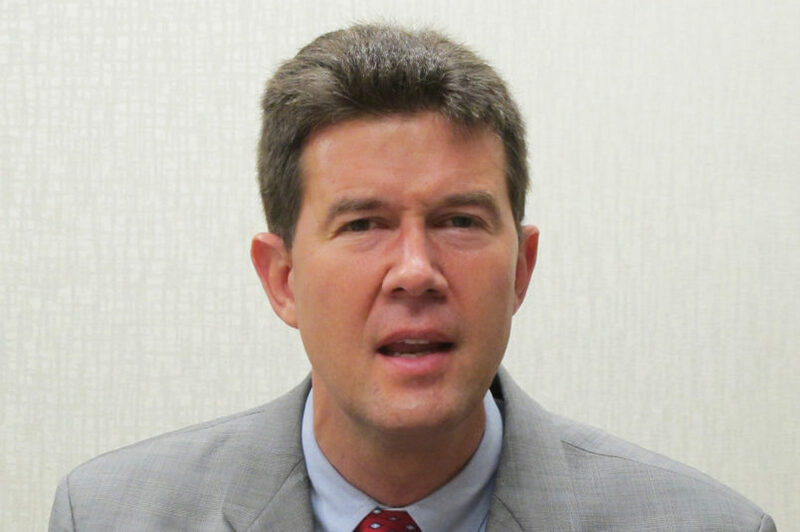 Alabama Secretary of State John Merrill (R) on Thursday said former Alabama Republican Senate candidate Roy Moore’s lawsuit to block the state canvassing board from certifying his Democratic opponent’s win will not change anything. Moore on Wednesday filed a lawsuit in an Alabama Circuit Court to try to block the state canvassing board from officially declaring Jones the winner of the special Senate election earlier in December. Moore alleged that irregularities in one Alabama county were suspect and enough to swing the election in Jones’ favor. Moore lost the election after numerous women came forward with allegations of sexual misconduct and accused Moore of pursuing them when they were teenagers and he was in his early 30s. Merrill on Wednesday told the Associated Press that Moore’s lawsuit was “not going to delay certification” for Jones. On Thursday, he told CNN that Jones “will be certified today at 2 p.m. Eastern time” despite Moore’s lawsuit.